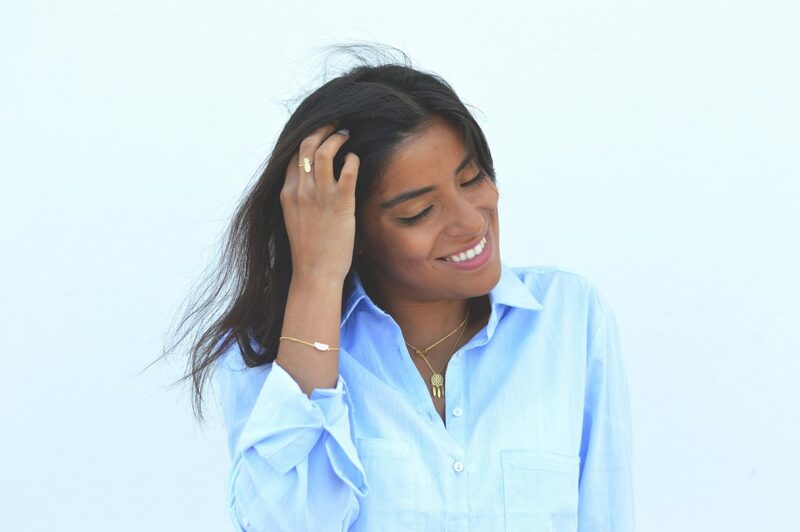 7bis vlog by famous dutch blogger by Esmeralda Attema! Thank you Esmeralda for your wonderful video! -original vlog on youtube here ! but something else very interesting..
7bis, un bonheur à porter! She designs (with her husband, Laurent) several classy jewelry. I fell in love with their collection immediately. Obviously i don’t need to explane why. the city they love and live in. 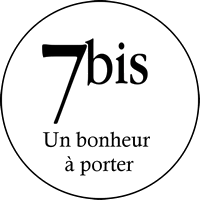 They named their collection 7bis, because 7 is their lucky number. it also happens to be the year when they launched 7bis. Bis in French means repetition. For example in a musical context, it is used as a direction to repeat a passage. they are not only a couple but they also work together as jewelery designers. Nathalie and Laurent complement each other in every aspect of their lives. happiness and poetry from a dreamlike world where everything is possible. bringing luck to you wherever you go. to horseshoes or wish bones and lady bugs. A variety of items for every woman. and for the Netherlands soon available at several Dutch webshops!